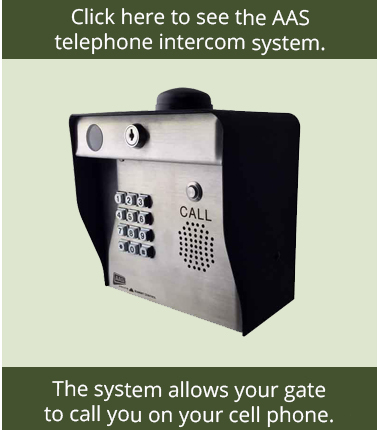 At GateCrafters.com, we have an extensive selection of gate openers that will allow you to have easy and convenient access into and out of your home. Whether you need a gate opener for a smaller single gate or a larger dual swing gate, you’ll find the product you need at a price you can afford in our selection. Our gate openers come from some of the most trusted manufacturers in the industry, such as Mighty Mule, GTO, Apollo, LiftMaster, and Elite, so our customers know they’re always receiving a gate opener that stands the test of time. 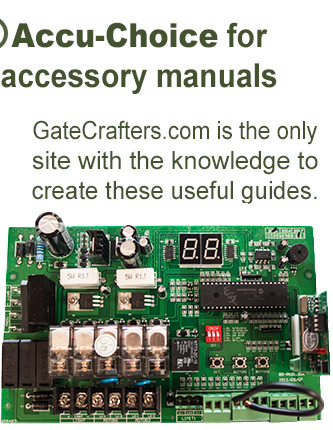 In addition to our selection of gate openers, we have a number of helpful accessories that can help optimize your gate’s overall performance. 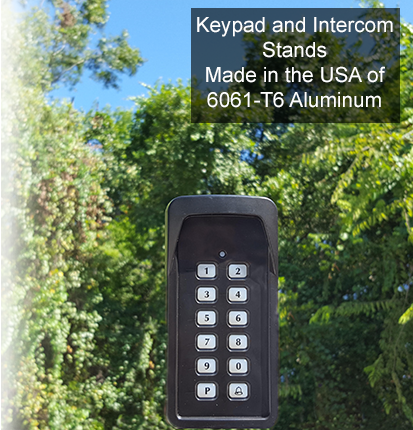 Some of the accessories we offer include transmitters for additional family members, long-range receivers in order to operate your gate at a distance, gate intercoms, gate keypads, and many more. 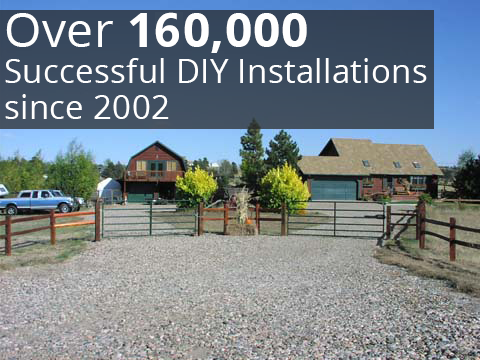 All of our gate openers and accessories are backed by generous manufacturers’ warranties, meaning your investment will be completely covered. No matter the gate product you need, we truly are your one-stop shop. We’re completely dedicated to providing our customers with the best value for their dollar along with an unmatched level of service. That’s why we have a team of highly trained professionals standing by from 9am to 9pm EST every day of the year, ready to answer all of your questions and help ensure your gate is set up to perform at an optimal level. 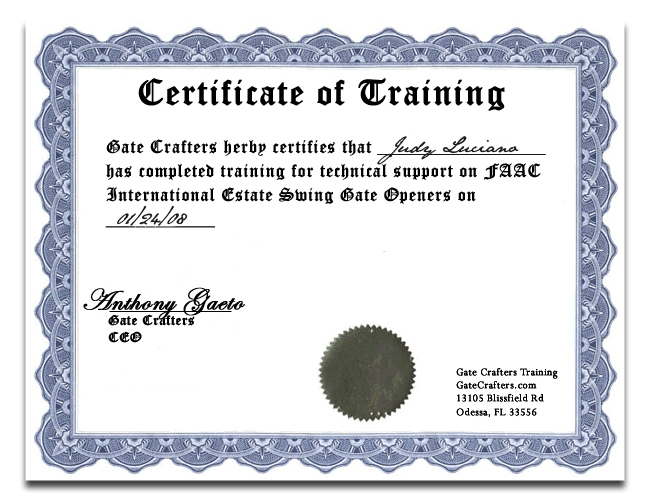 If you would like to learn more about our selection of gate openers and other available products, please call or e-mail GateCrafters.com today.